Ridata’s logo CD-R is designed for strong UV protection. 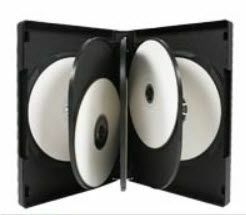 Each disc stores up to 700MB of data (about 80 minutes of audio) and can be used for archiving data, music and games. 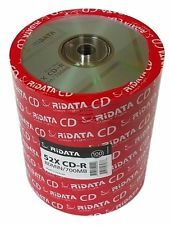 Ridata is one of the largest CD-R manufacturers in the world. 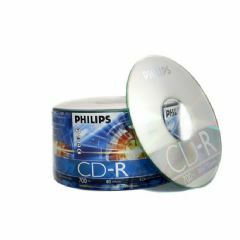 Each Ridata CD–R must pass a strict series of environmental tests under high temperatures and humidity before being made available for purchase. Ridata is committed to providing our customers with consistently high-performing, top quality products that offer maximum protection for your critical data. Ridata logo CD-R is designed for strong UV protection. It can be used for archiving music, data, and games. Each disc stores up to 700 MB of data or records, or about 80 minutes of audio.